Astrology: It tells about someone’s life by calculating influence of planetary movements on individual’s life as distant objects like planets and stars effect our lives quite significantly. Aura Reading: This reading includes reading of aura of an individual, which is an energy field of subtle environmental and spiritual vibrations and every individual has their specific aura. Playing card Reading: This reading is used for fortune telling by using deck of cards that opens blockages of individual’s life and opens a world of growth. Distant Reading: Such reading is understood as remote perception and it is conducted by experts without meeting the person personally. It includes SMS, webcam, telephone, Email, or chat, etc. reading services. Numerology: It is understood as reading of numbers and their influence on the life of an individual. It tells significance of numbers in channelizing positivity in one’s life. Palm Reading: Such reading is also one of the most prevalent form of psychic reading as it is quite popular form of foretelling, which is done through the study of wrinkles, lines and shapes of lines of one’s palm. Psychometry: It is a form of psychic reading in which the reader finds details about another individual through physical contact by asking about their favorite objects like car keys, jewelries, etc. 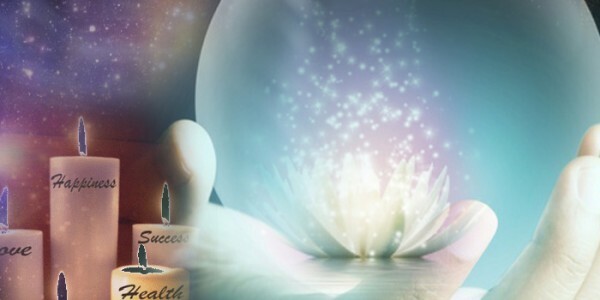 Alongside, all these psychic reading techniques, our experts include other effective ways of customized psychic reading-services too that help you in knowing about yourself in the most accurate and guaranteed manner. Call Us for Our Psychic Reading Services: You may contact us for knowing details about you through our experts of psychic reading by using contact details available on our online portal.